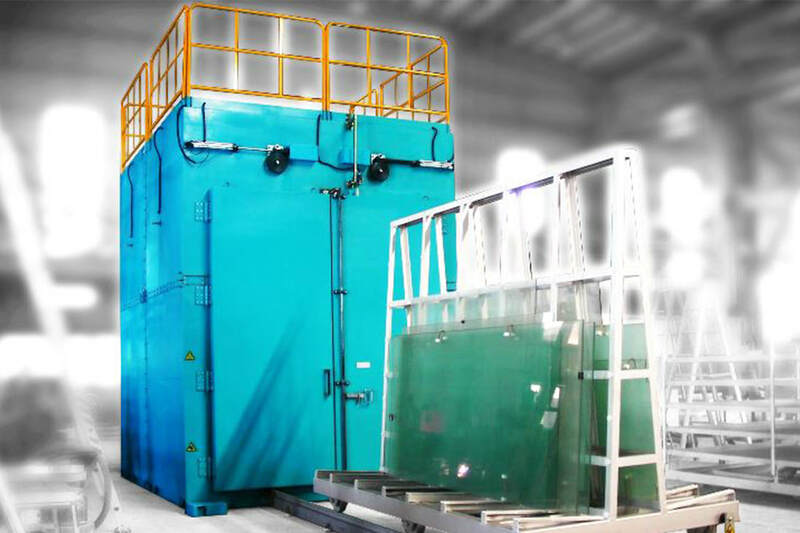 This oven is used by architectural glass manufacturers to test and record glass tempering quality in the post tempered glass for nickel sulfide intrusions in compliance to EN 14179-1:2005 (Glass in building Heat-soaked thermally-toughened soda lime silicate safety glass). 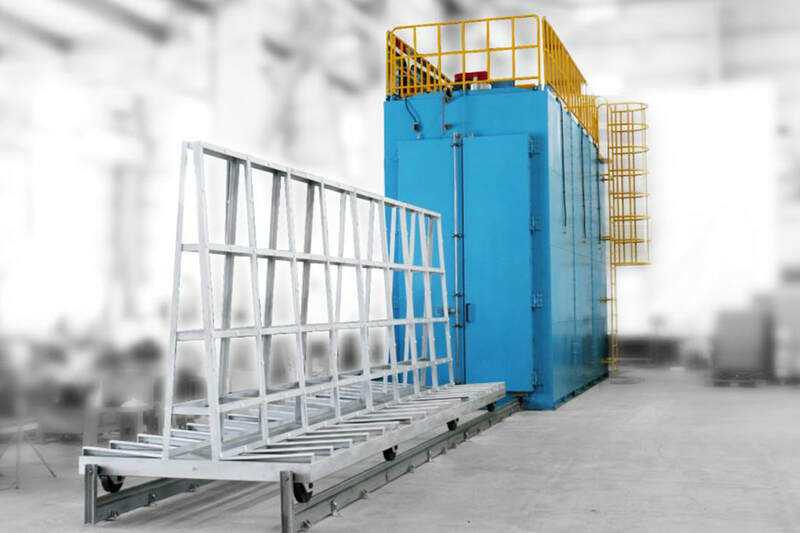 The Soakjet + is also equipped with EVA laminating system for low volume production of laminated glasses. Energy efficient heating & cooling systems. 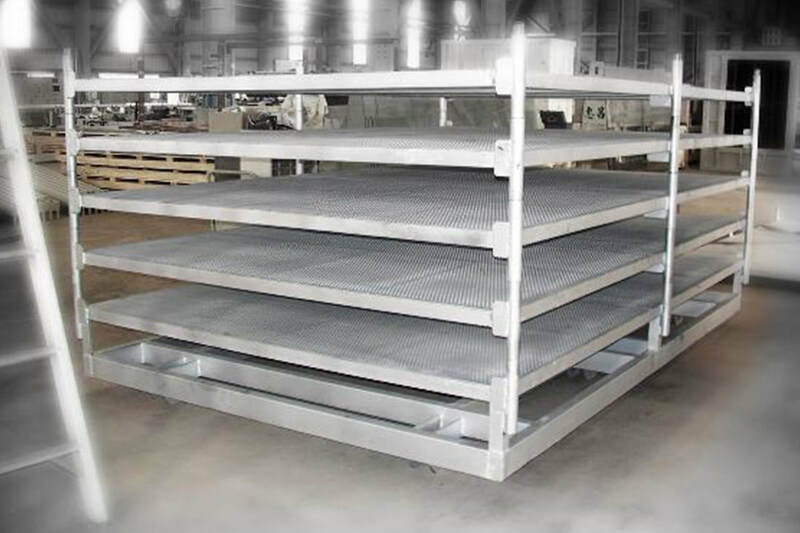 Supplied with two loading systems, one for each process. Space saving designs to suit customer layout requirements.